Yellow straw color. Toasty aromas of pineapple chutney, honeycrisp apple, vanilla yogurt, golden grahams, toasty pastry, and apple butter with a supple, bright, fruity light-to-medium body and a smooth, relaxed pickled watermelon rind finish with moderate oak flavor. A solid Cali Chardonnay that will hit the spot. Bottom Line: A solid Cali Chardonnay that will hit the spot. 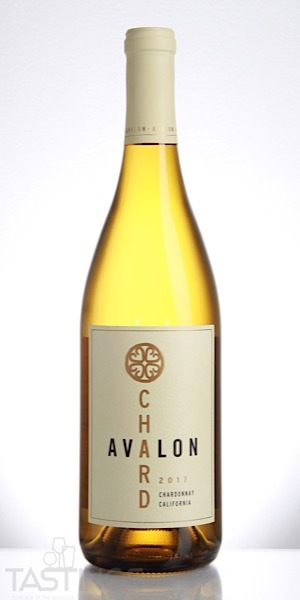 Avalon 2017 Chardonnay, California rating was calculated by tastings.com to be 87 points out of 100 on 9/20/2018. Please note that MSRP may have changed since the date of our review.